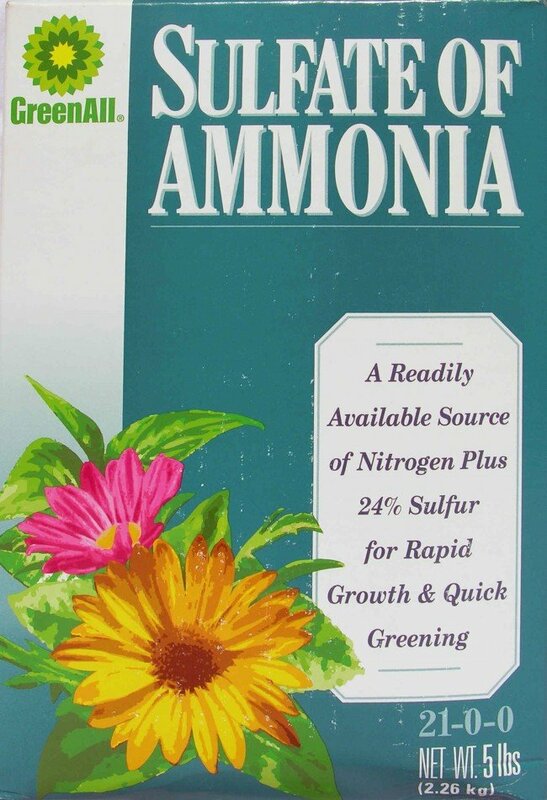 Nitrogen is one of the most important chemicals for encouraging healthy plant growth. 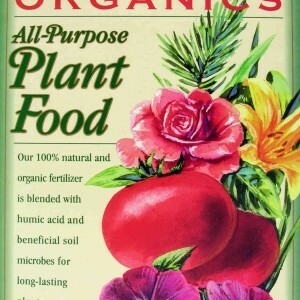 Along with phosphorous and potassium, nitrogen is one of the three primary macronutrients all plants need to survive, and are often the first nutrients of which soil runs out. Nitrogen can also come from the air; many legumes are able to absorb atmospheric nitrogen in addition to getting it from the surrounding soil. 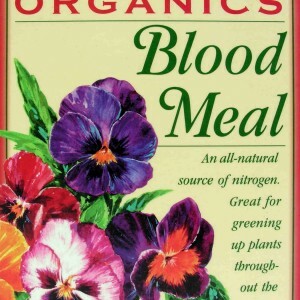 Nitrogen is a component of both chlorophyll and several enzymes and proteins that help with plant growth. 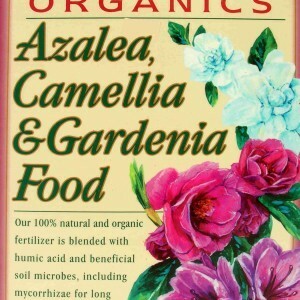 Oftentimes, fertilizers are used to replace nitrogen that has been absorbed from the soil and to correct nutrient imbalances in the ground. 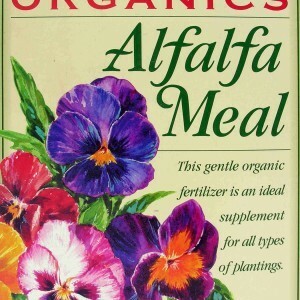 This provides plants with the proper amount and proportions of nutrients they need to thrive. 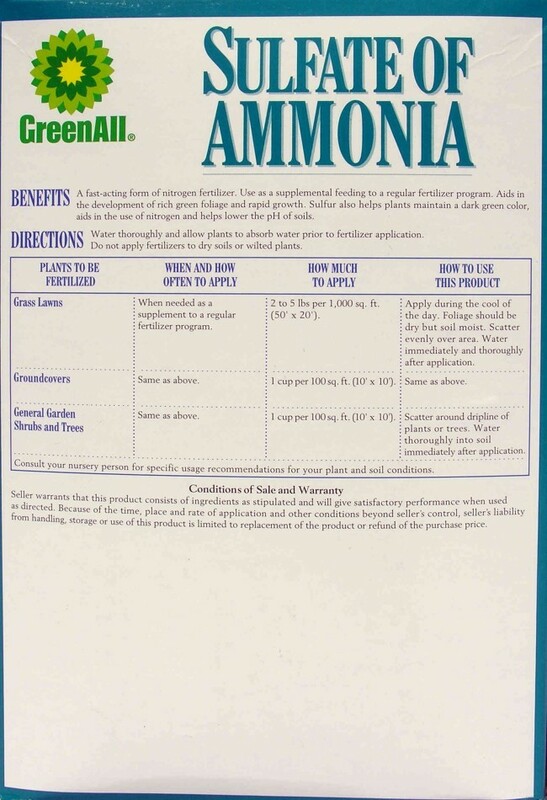 GreenAll’s Sulfate of Ammonia, containing sulfur and nitrogen-rich ammonia, is designed as a fast-acting nitrogen fertilizer to be used in concert with regular fertilizer treatments. Sulfur has positive effects on plant life, including improving nitrogen uptake, strengthening chlorophyll and causing a dark green color, and lowering the pH of the surrounding soil. 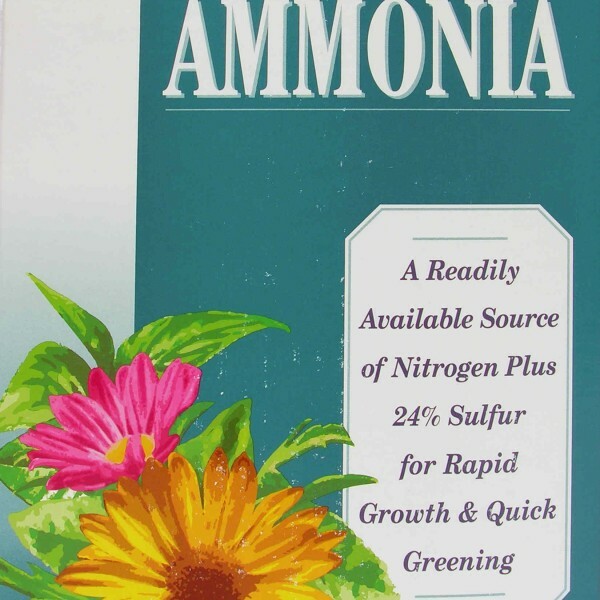 Sulfate of Ammonia should be applied to the lawn during cool parts of the day, when the soil is still damp but the plants have dried. 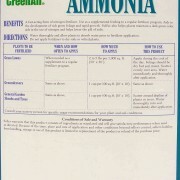 It must be scattered all around target trees and plants, and should be watered into the soil as soon as it is applied.